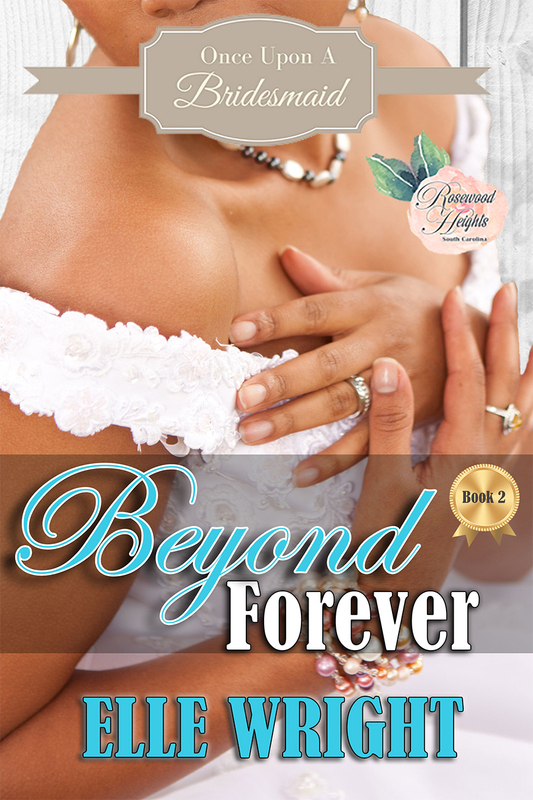 Ryleigh Fields has plans for her life that don’t involve weddings, marriage, or true love. Returning to her hometown is hard, but her agenda is clear: drink, eat, and leave as fast as she can. In that order. But when she stupidly agrees to a wedding pact with her besties and promptly runs into the one guy who could be a game changer, Ryleigh realizes that even the best laid plans can be derailed. Martin Sullivan travels all over the world for Marshall and Sullivan Consulting. Each destination offers exposure for his software company, more money in his pocket, and a bevy of attractive women. But a trip to his cousin’s wedding, puts him in direct contact with the one woman he can’t stop thinking about. After consulting on a project, Martin knew he’d met his match with Ryleigh. One perfect night in Brazil, and he was ready to let her know just how much she impressed him, but he never got the opportunity. Now, almost a year later, he has his chance. The problem? Convincing Ryleigh. And like always, he’s up for the challenge.